Eating food is an age-old concept; the way it's being delivered is refreshingly modern. Where innovation has automated the warehouse floor, digital transformation has given the food manufacturing supply chain a brand new mode of operation. Technologies like blockchain, the Internet of Things (IoT) and business intelligence platforms are all set to have a drastic impact on the way organisations of all sizes approach it. Before diving into the digital revolution and what it has to offer, it's important to understand where the headwinds are coming from. For the food manufacturing in particular, one key driver is the modern consumer and client: They both require increased visibility and traceability into the supply chain. Customers, clients and technology are at the heart of it all. The former is growing more conscientious of what they're eating, in part because of a change in dietary restrictions. Nearly 12 per cent of Australians are now vegetarians, according to a study from Roy Morgan. But they're not the only segment that could be concerned with how food was processed or transported with. The organic movement is growing, and society at large is more interested in learning what goes into the products that they're eating. On the other side, clients are expecting more from vendors than ever before. Customer service is turning into a competitive advantage as rising energy prices and the consolidation of the sector are supporting slimming profit margins. Being able to deliver a wide variety of information on the supply chain - and improving its efficiency - has become a key selling point for many companies. The other component driving this digital transformation is the development of technology itself. Organisations are simply able to do more than ever before thanks to platforms like business management software, which integrates a suite of applications to create a fully connected workforce. It's helping to break down silos previously marred by disconnected legacy equipment. Blockchain technology is a hot topic across every industry, but its usefulness is heralded in markets like finance and manufacturing. 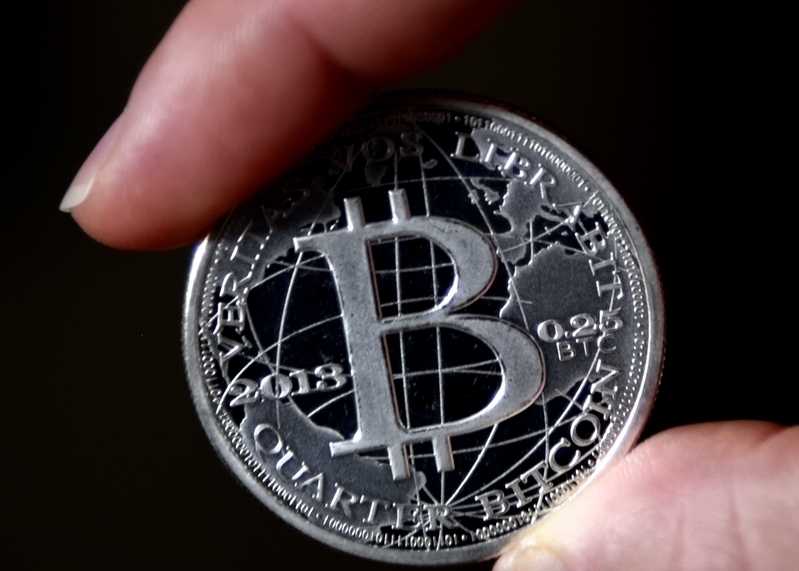 Blockchain is under a decade old and was created in 2009 as a way to securely record Bitcoin transactions, Food Processing magazine reported. Blockchain first appeared to support Bitcoin, but soon it'll help manufacturing companies. It serves as a foundation for transcribing trades in a fashion that's unchangeable and completely reliable. Each interaction is bound to a theoretical block, and all subsequent transactions are ascribed to the previous one. It creates a reliable history of product movement without the need for human input. What type of value does this bring to manufacturing? If customer service is a driving component of success, being able to produce verifiable information that inventory was delivered on time and without damage is one foundation of an effective strategy. Since data recorded on blockchain cannot be altered after the fact, this type of transparency is miles ahead of the industry average, according to Food Processing magazine. This technology is still in its relative infancy, so don't expect it to be a widely available option just yet. But organisations should keep an eye on how it's developed and rolled out, and should look to stay ahead of competitors by integrating it into their supply chain as soon as possible. 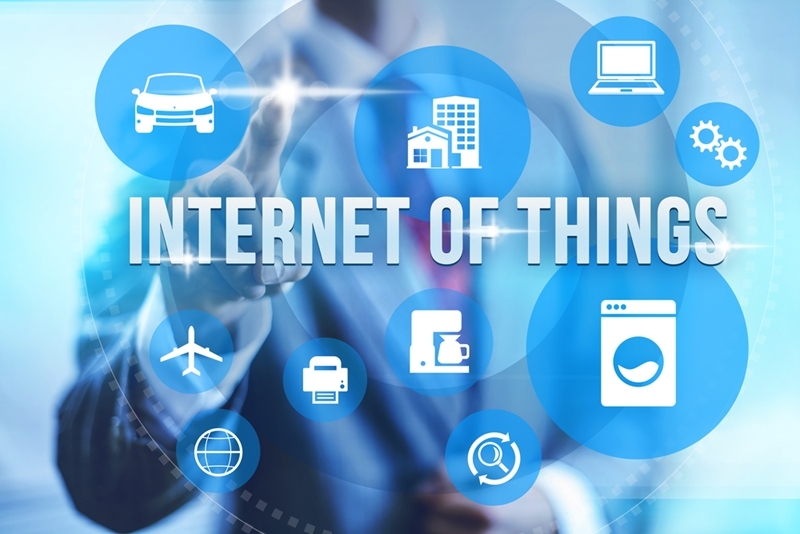 IoT is allowing organisations to gather vast sums of data. If we see blockchain as a way to safely store and view information, then IoT is the cog behind collecting it. By leveraging wireless sensors, organisations create unparalleled insight into previously manual tasks; collecting temperatures within the cold chain and tracking delivery routes are just two of their many uses. IoT isn't anything new - it has been in the public eye longer than blockchain, but now vendors are finally refining their earlier product versions. This is makes the venture less intimidating for organisations of all sizes as the entry cost to create a fully-connected supply chain isn't nearly as high as it once was. It's believed that the technology will have two key uses in food manufacturing. The first being the aforementioned; collecting reliable data for the means of storing and utilising it later on. The latter speaks to the idea that consumers are having an influence on the industry. Companies gain better insight into food conditions and are able to cut down on the amount of inventory that is damaged or goes to waste due to incorrect temperatures or improper handling. The Internet of Things is making it easier to collect information. The aforementioned technologies will vastly improve the visibility into the supply chain, but organisations are also leveraging that ability to capture and record data into insights that can drive efficiency. Business intelligence software is allowing administrators to sift through thousands of sets of data with a fine-tooth comb in a bid to better understand where the enterprise is exceeding, and where it can improve. This type of application is best utilised in tandem with other core operations, like bookkeeping or inventory management. By incorporating the retrieval of this information into a full suite of programs, companies save valuable time not having to integrate previously siloed processes. Business intelligence software is supporting better insights. The underlying theme should be ease of use, and that's something Advanced Business Manager Alchemex accomplishes through a standard reporting system that's fully customisable. It makes it easy for personnel to get used to the idea of pulling insights from analytics, while keeping it flexible enough to support more advanced evaluation. Food manufacturing has a bright future ahead of it for enterprises that latch onto these new technologies as soon as possible. The initial upfront investment is moderate compared to the potential return, as it will help organisations keep competitive while rivals begin to refine their supply chain. In an increasingly complex global economy, visibility into both local and international traffic will help to curb mistakes, mitigate risk and provide new paths to success. Deploying a connected suite of applications through business management software now can make the digital transformation seamless in years to come. Interested in learning how your company can improve its supply chain? Contact an Advanced Business Manager representative today.